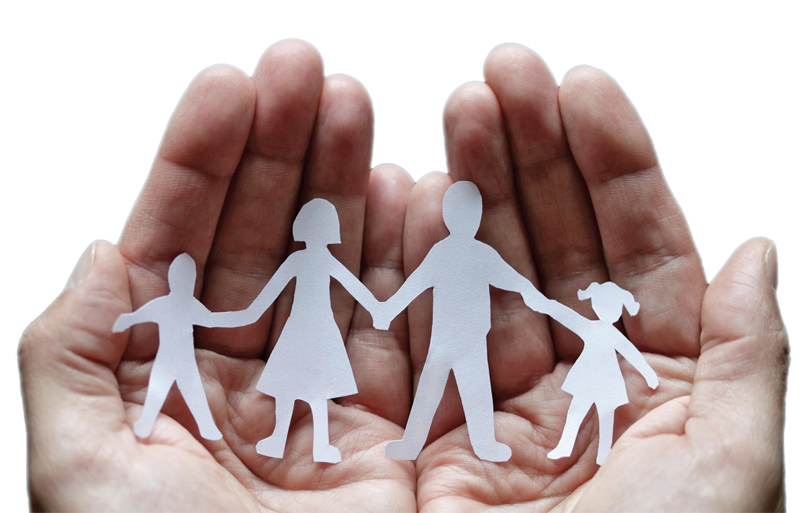 Child & Family Connections - Child & Family Connections, Inc.
As many as 70% of parents with a mental illness lose custody of their children, even when the courts have found no evidence of neglect. SafeTogether is a pilot program that will keep children in the home and out of foster care during a mental health crisis. “Learning How To Talk” charts a father’s journey from the depths of depression and despair to founding Child & Family Connections with his nine-year-old daughter. Why Does Parental Mental Illness Matter? What is the prevalence of mental illness? What is the impact of mental health issues on society? What are the consequences of lack of treatment?